EXPLORER 710 provides streaming rates over 650 kbps out of the box, when using new high data rate streaming, to be introduced by Inmarsat in Q3 2013. Continuing the tradition of technology leadership started when the EXPLORER team introduced its first BGAN terminal in 2005, EXPLORER 710 introduces several advanced new features. EXPLORER 710 also introduces Smart Phone apps to the world of BGAN connectivity, enabling users to wirelessly connect their own devices for voice calling and connectivity. 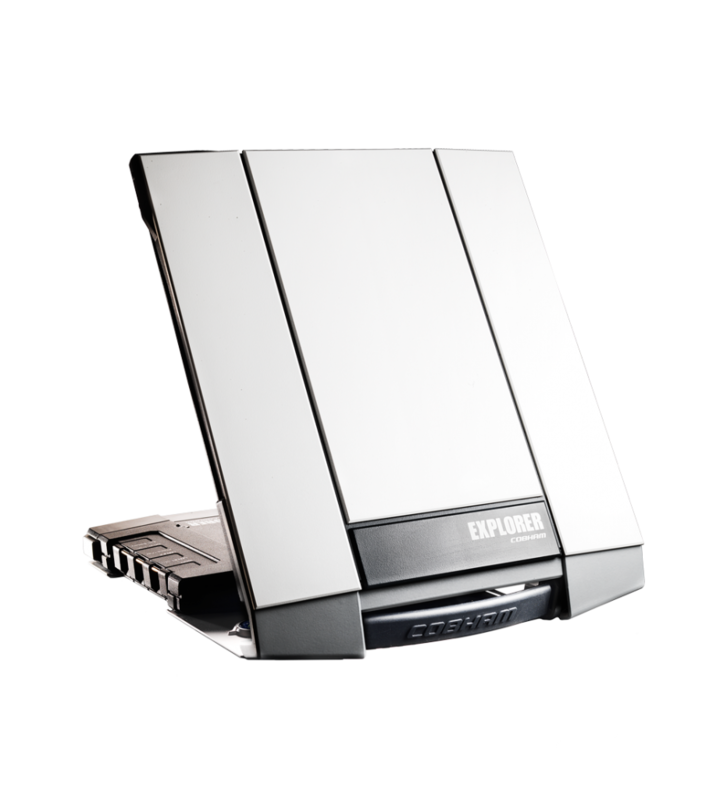 EXPLORER 710 is the complete package, featuring touches like a USB host interface, hot-swappable batteries, easy-to-use LED display and multiple interfaces. "I fish and hunt all over the world. Mike and his crew have kept me in contact from 100 miles offshore to the deepest woods of Montana. The price, hardware and service can't be beat. Thanks boys." 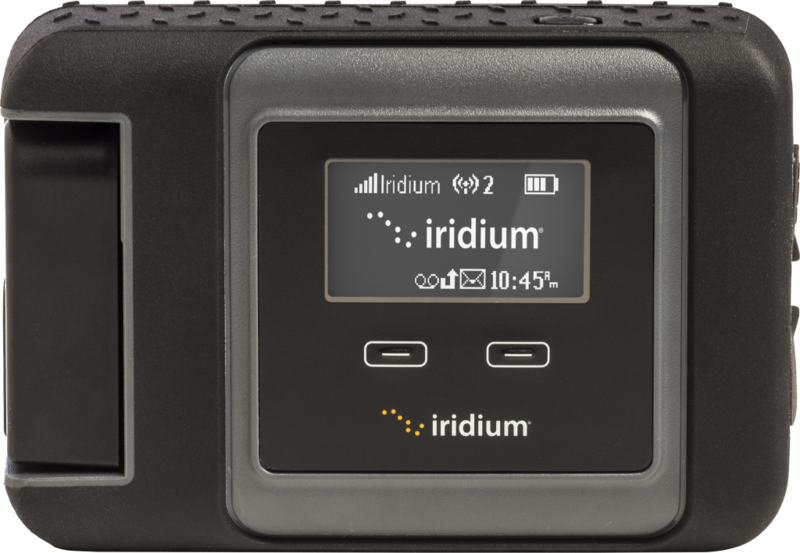 "My husband and I were driving to Baja and on our way we stopped by Satmodo satellite phones and picked up a 2 week rental on an Iridium 9575 sat phone to use in case of an emergency. Glad we had it just to send a couple of text and a few calls to stay in touch with our office. Satmodo crew member Aziz even showed us all how to properly use the phone." "I'm so glad I chose this company for my satellite phone purchase and monthly service. They have been there for me every step of the way and always have a friendly answer to my never ending questions. They treat me just as good today as they did the first time I called. Good old fashioned customer service. I highly recommend this company and you can tell them that customer Ronda(me)recommended them."